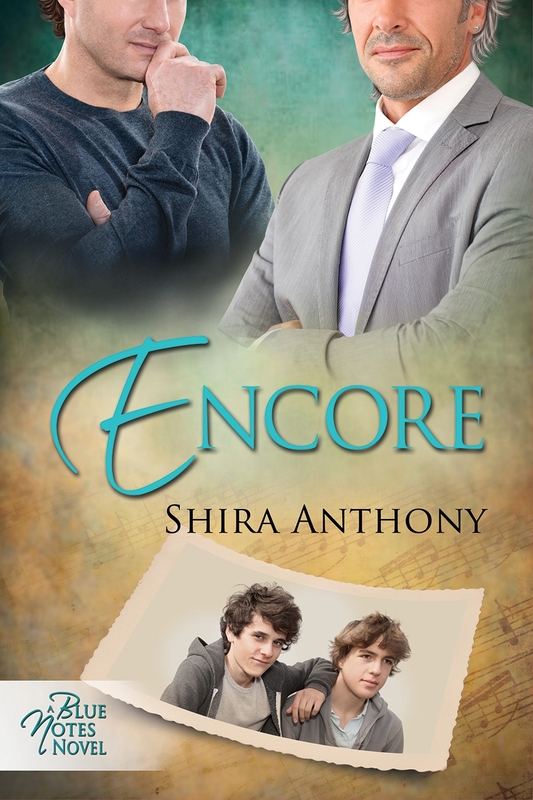 Guest Post: Shira Anthony, Mega Contest Time and the Release of Encore! Thanks, Melanie, for hosting the Encore release day party on your blog! It’s such a pleasure to be here today. I’d crank up the music, but I’m not sure if we should play Tchaikovsky or The Who. Roger and John might be just as conflicted. They love just about any kind of music. Ask yourself how many people you know who have studied music at the college level or beyond. I bet you can name a few (you may even be one!). How many professional musicians do you know? I know a lot of former professional musicians. There’s a reason for that: it’s an incredibly demanding career that requires total focus, pays poorly (unless you’re a superstar), and often means a nomadic lifestyle (not great for long-term relationships and family). There are many more former musicians than there are professionals. But how do you give up something you love nearly as much as you love the people in your life? The grief is very much like the grief you’d feel over the loss of a loved one. Two of the Blue Notes Series characters are former musicians: Jason Greene from Blue Notes, and Roger Nelson from Encore. Each deals with his grief over the loss of his music differently. For Jason, the perfectionist whose fear of performing became overwhelming, he finds a way to make peace with himself and accept his imperfections. Roger, however, is a different story. Roger loses the physical ability to play the violin. His musical voice aches to be heard, but his body (his hand) can’t translate the music of his heart into sound. It’s the most devastating loss of his life, and one he struggles to come to terms with over many years. I don’t think it’s a surprise that it took five Blue Notes books for me to finally write my own loss into a Blue Notes character (Roger’s character). A musical soul needs to express itself, but it’s difficult to move forward when you aren’t sure how to do it or where to go. Roger tries to forget about his music and deny his grief. 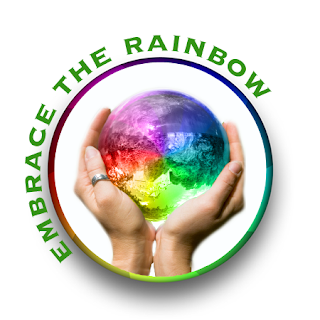 It’s only when he realizes there are other forms of self-expression that he can move on with his life and truly love. I’ve found a new outlet for my own self-expression in my writing and learned how to incorporate my love of music into my books. Even better, readers can still “hear” that musical voice in my books. So I guess in some sense, I haven’t really given up performing, have I? Drawings are open to both U.S. readers and international readers, but physical prizes (Kindle, necklace, book, and t-shirt) are for U.S. readers only. 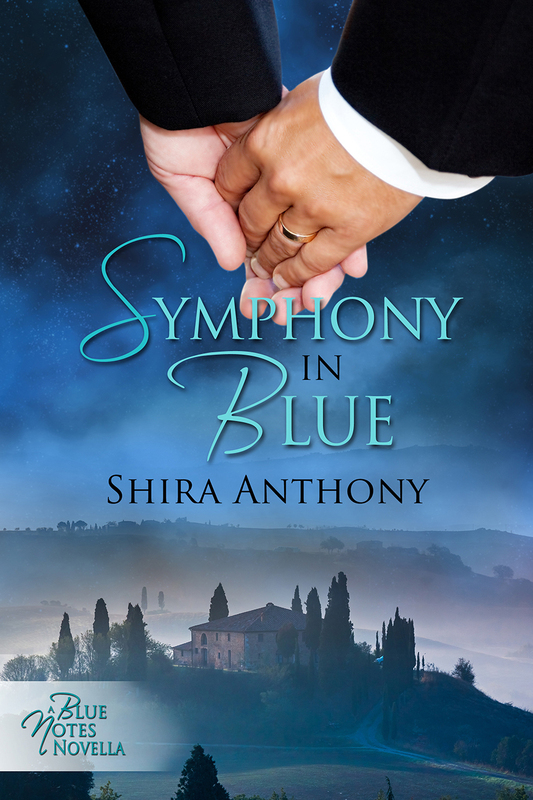 I will award a virtual set of the first 4 Blue Notes Series books to one winner from outside the U.S. 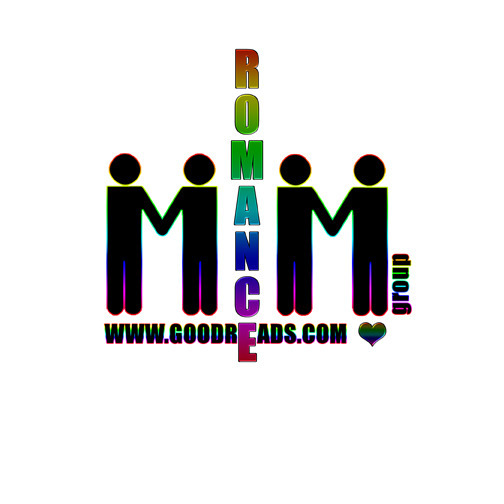 This entry was posted in 5 star Rating, Book Reviews, Books, Contemporary fiction, Dreamspinner Press, eBooks, LGBTQ Book Reviews, M/M Book Reviews, M/M Contemporary Fiction, M/M Fiction, M/M Romance, scattered Thoughts Best Books of 2013, Uncategorized and tagged "Moving on from Music" by Shira Anthony, angst, author guest blog, Blue Notes series, book debut, book release day, classical musical element, closeted character, Encore (Blue Notes #5), established couple, KIndle contest, Kindle giveaway, m/m contemporary romance, m/m must read, m/m romance series with musical element, mega contest, must read, past history, physical injury, Scattered Thoughts Best of 2013, Scattered Thoughts Highly Recommended, Shira Anthony, Shira Anthony guest blog.